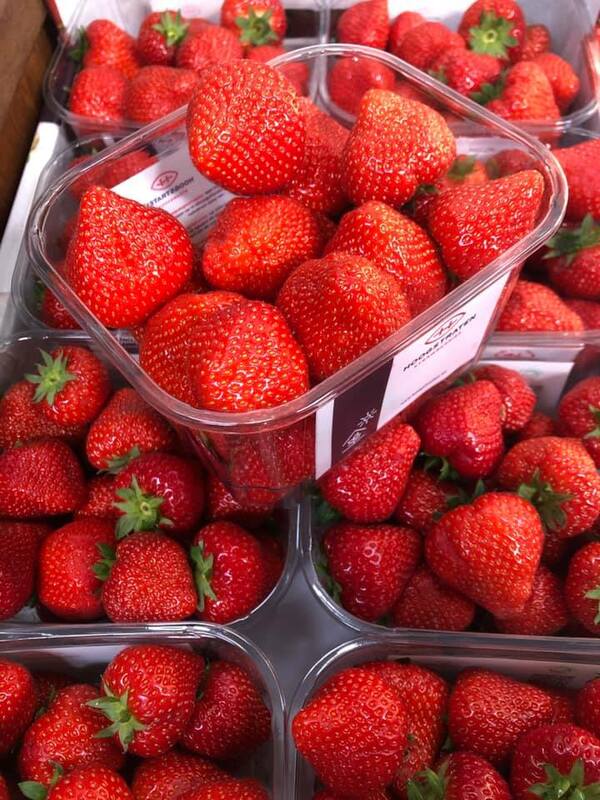 Delicious strawberries....just £2.99 a punnet....hurry....while stocks last!! Have you tried ‘Miller’s Toast’ Cranberry & Raisin or Fig & Sultana? ‘Slim and ultra-crispy, for spreading or nibbling’. 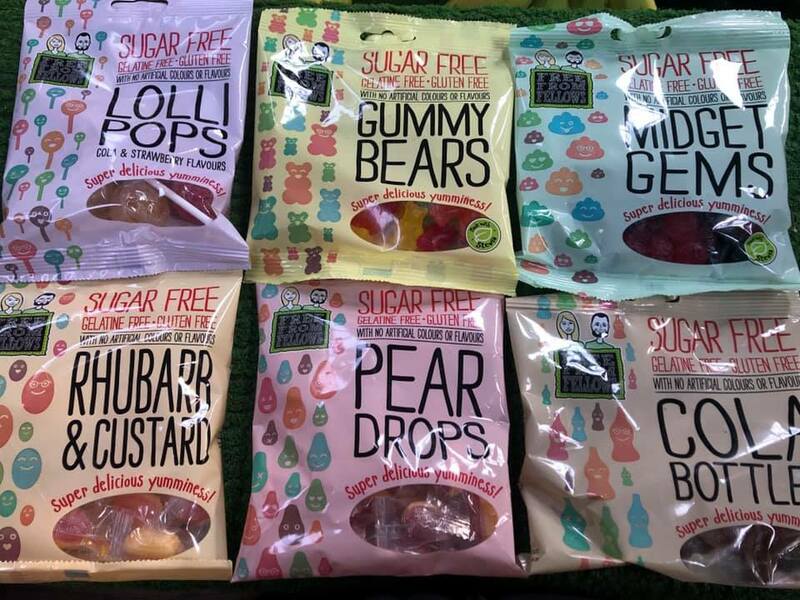 LOLLIPOPS - GUMMY BEARS - MIDGET GEMS - RHUBARB & CUSTARD - COLA BOTTLES. 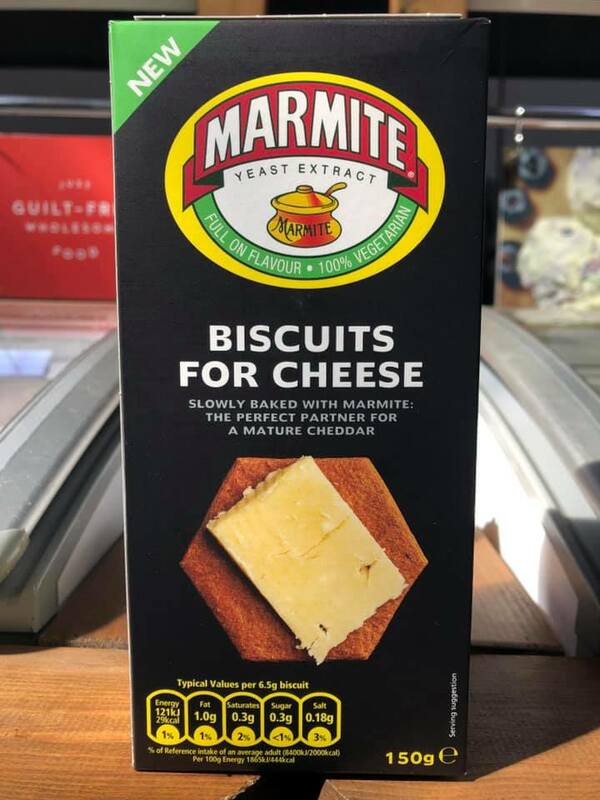 ‘Love it or hate it’.....we have MARMITE biscuits available in our farm shop now! 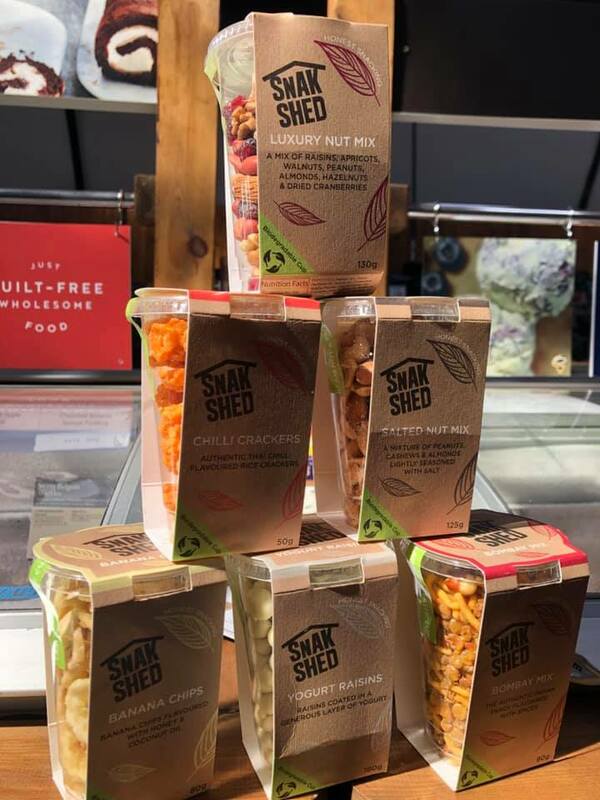 Available now in our farm shop! 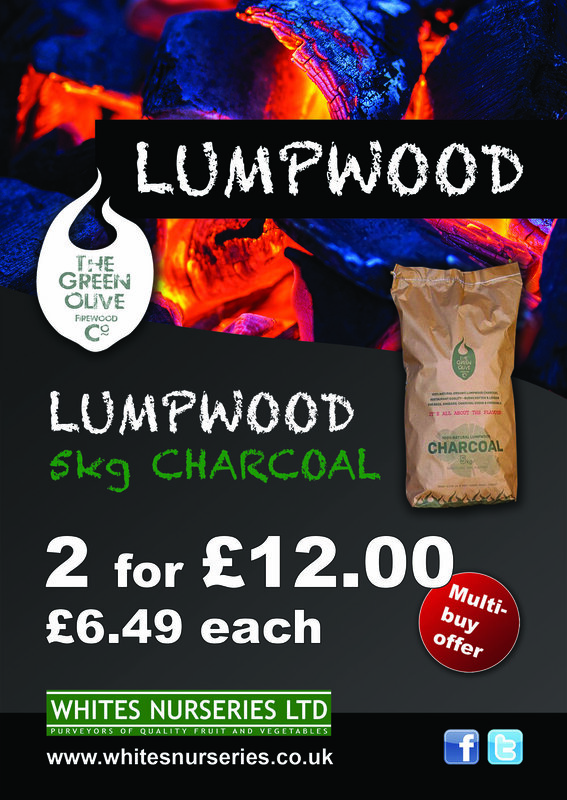 The weather looks set to be getting warmer and fingers crossed we may be dusting off the BBQs and thinking about 'Al Fresco' dining....and we have some great offers on BBQ fuel for you! 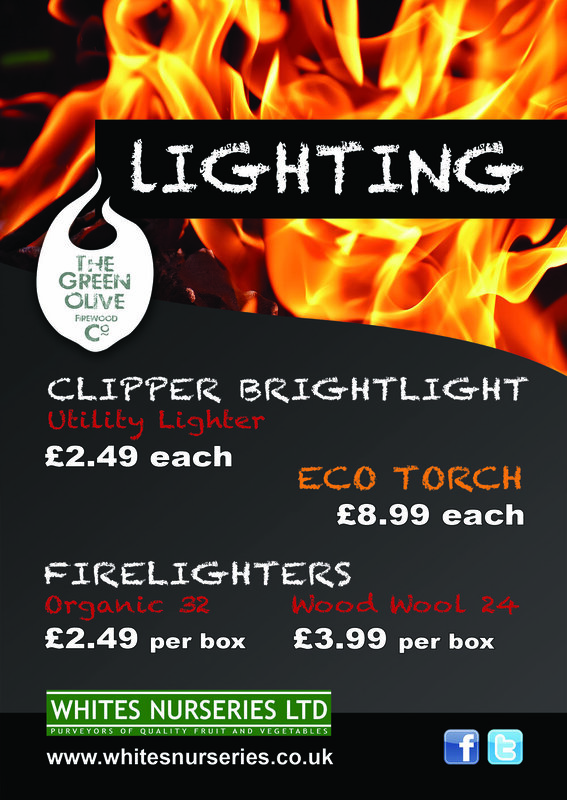 Call in....our farm shop is just off the A45, junction 10 (NN6 0EP). The Classic Car and Bike Meet is CANCELLED today 3rd April. Held at Whites Nurseries Ltd events fields (NN6 0EP). Half marked price on stone ornaments! Half marked price offer on all stone ornaments....while stocks last! Call in....we’re open until 5pm, 7 days a week! The first Earls Barton Car Boot Sale for 2019 is Sunday 28th April....held at Whites Nurseries events fields (NN6 0EP)....just off the A45, junction 10. Gates open at 7am. No need to book. Parking, refreshments and toilets on site.